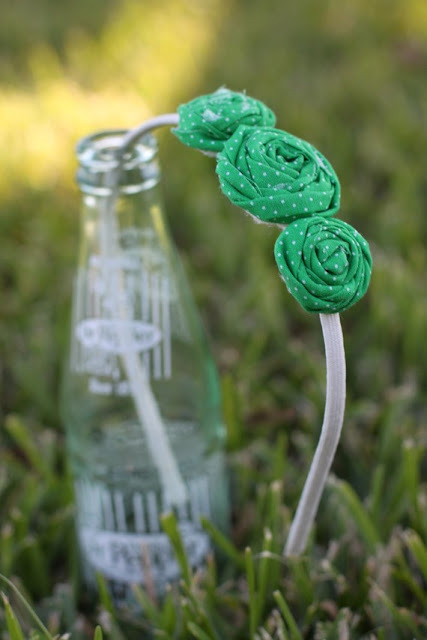 Sometimes it's more fun to make an unusual and unique package instead of just slipping a gift into a bag. I like to make boxes out of cardboard from old notebooks, tie them with yarn or whatever pretty string I already have, and for a bow, use a hair clip that can be used by the recipient. Sometimes I add a paper doily. and trying to get some myself, but recently I've been carrying the camera around a lot more shooting almost everything! My goal is to learn how to shoot in manual mode, but I haven't come very far with that yet. 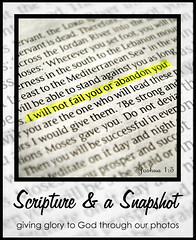 I just found out about Katie's Scripture & a Snapshot challenge. I think it is a wonderful idea. This is my photo for the week. 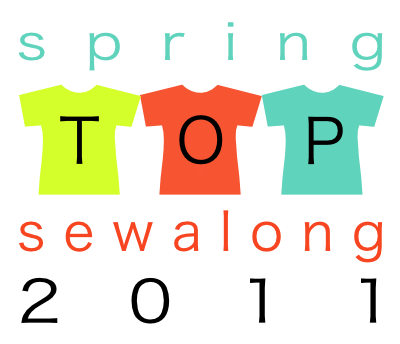 Made By Rae is hosting a Spring Top Sewalong. You may enter three tops that you've made for yourself in the contest. This sounds like a lot of fun! If I have enough time I would like to enter. I have plans for two tops, one of which is a refashion project, so it shouldn't take too long. You can go here to check out the tops that have been entered so far. Last year at the fiesta we met a lady who has a boutique and holds trunk shows a few times a year. She contacted us about sewing for her and we've been busy doing that pretty much ever since! Here are some pictures of the things we made for her last show. Grace, from Grace's Garden Walk has interviewed Abigail and I, and is hosting a giveaway from our shop! 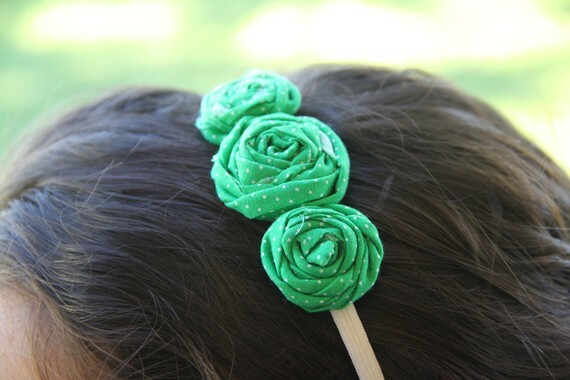 We are giving away this green rosette headband - perfect for spring! Head on over to Grace's blog to enter the giveaway!